This oil painting is 100% hand-painted and it has varnish protection for long-lasting. 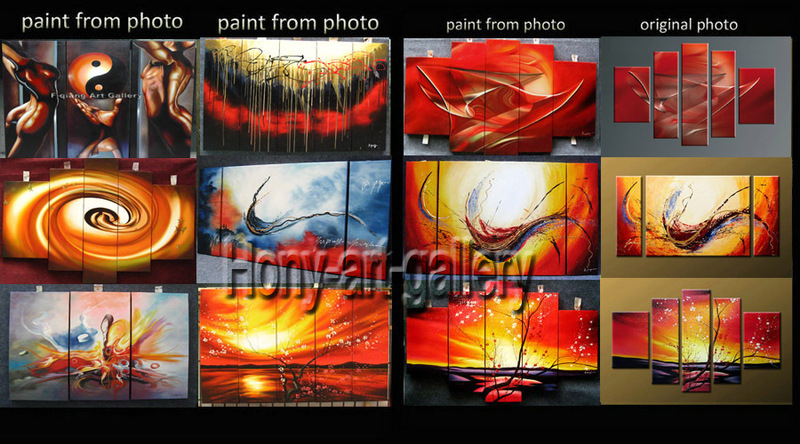 100% handpainted high end large Canvas Painting. Framed by stretchers. Ready to hang. 1. This is a beautiful 100% hand painted oil / acrylic painting on canvas. 2. All our painting hand painted ! 3. All bids is final , No Reserve , No Hidden Cost ! All the paintings will be inspected carefully before shipping. 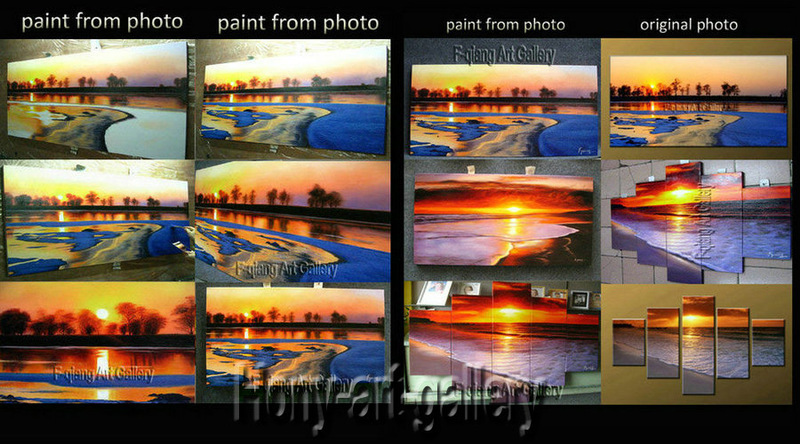 Note: Since each painting we sell is 100% hand painted by individual artists, the painting you have received might have some minor variations from the image shown on this listing but will be otherwise identical. Please check with your country's customs office to determine what these additional taxes costs. •Shipping Time: Painting will be shipped directly from the artist to you within 3-7 business days after payment has been cleared. International 7-14 days with airmail. •Combine shipping We always combine shipping in order to provide our customers with the lowest possible shipping costs. •Shipping Carrier:The item will be professionally packed and shipped directly from our art studio. Custom painting will take longer for delivery. We will give you the best estimate for custom painting delivery time. Tracking information will be provided by email. Please be sure to include your phone number with your shipping information. •Phone Number: For a prompt shipping and delivery, please provide your contact phone numberalong with your payment for carrier's delivery purpose. •Positive feedback is of great importance for business in . We do our best to supply the high quality item to you, and thank you for leaving positive feedback. If there is a problem with your order, be sure to contact us. Believe that we can make you satisfied through our efforts. We hope it is not only transaction, but also make your life better. •Our ultimate goal is customer satisfaction, If item arrives damaged or defective, or if you don't like the paintings for any reason, just return it within 7 days. You will get all of your money back. Thank you for your support. I’d like to take this opportunity to establish a long-term business relationship with you. If you have any questions about your purchase, please contact us before leaving feedback so that we will have a chance to deal with your issue in a professional manner. Feedback will be left when satisfactory feedback has been received. We are committed to providing a quality service.